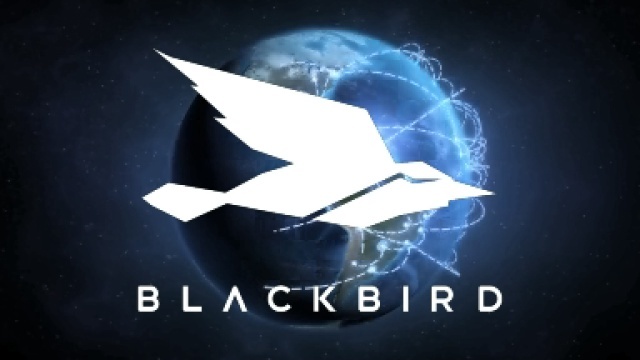 Blackbird is simply unique – it enables secure, lightning-fast, frame-accurate editing and distribution of video content by anyone, anytime, anywhere on any device using bandwidth as low as 2Mb per second. Blackbird is the workstation experience in the cloud. Entry level cloud editor with precision, frame accurate control designed for professionals who are not trained editors. Easily create sports, news and event highlights from live sources for time-critical delivery. Powerful, lightning-fast cloud video editor with precision, frame accurate control enabling multiple workflows for enrichment, logging and editing.